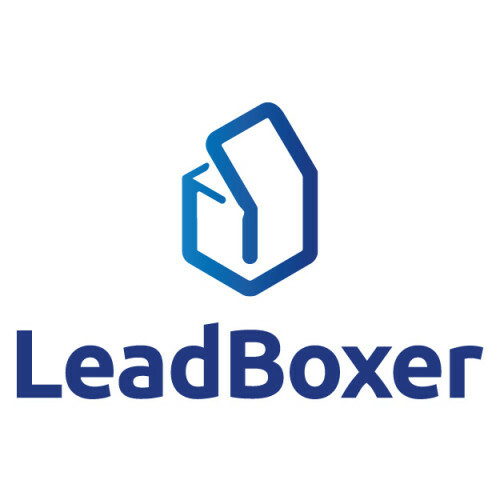 LeadBoxer is a lead generation platform and solves the challenges of reliably understanding who is really interested in your product or services and helps you contact them. 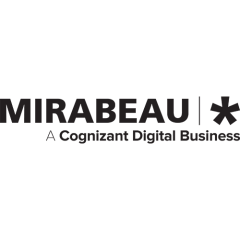 Utilizing Big Data, LeadBoxer delivers the ability to search, score and rank the thousands of data points from website traffic. 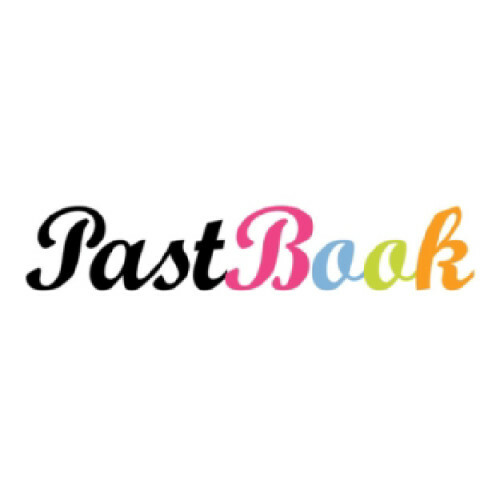 PastBook collects all your memories in one –safe– place, detached from each social network, providing you with a unique experience to easily relive and share, either on-line, through a tablet or offline through a pdf or even in a tangible way, a printed book. The book is created just in one click! 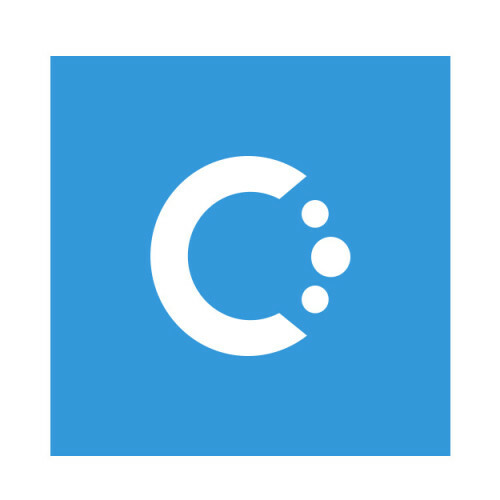 Cupenya is a startup that develops AI based software to enable companues to provide better customer support. We help agents with the right insights and AI based suggestions to improve their answers and ticket operations. 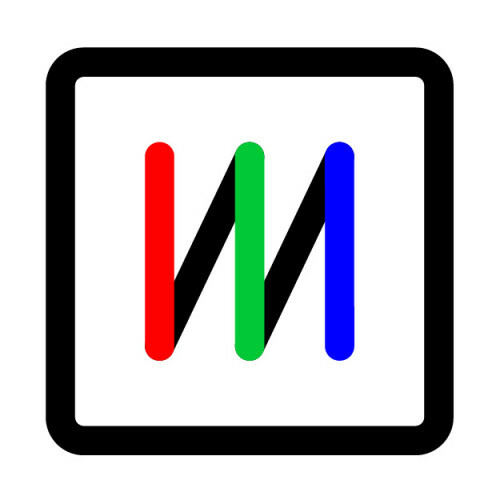 Media Distillery is redefining video search landscape. They have speech, face recognition and logo recognition technology that used to extract detailed information from video, in realtime. Imagine searching through live TV for your favorite celebrity. Or scanning Youtube for your company logo. 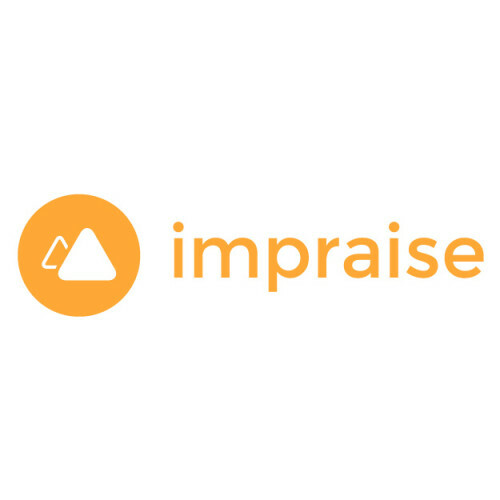 Impraise is a web & mobile app for real-time feedback, recognition & coaching at work. They are changing the way people share feedback and learn. They make it easy for employees to give and receive feedback from colleagues and help managers to understand how to improve the performance of their teams. 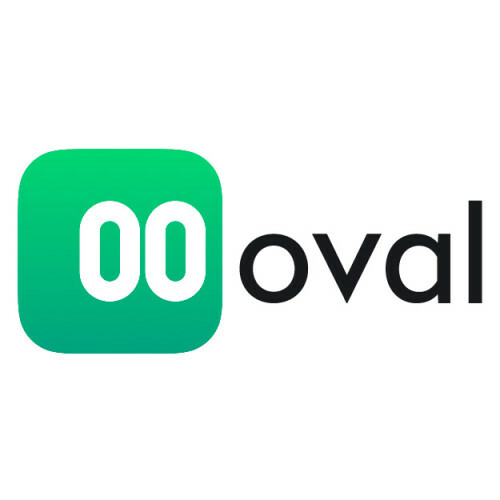 Oval provides easy to read information on everyday expenses. By connecting with any bank account or card, Oval can aggregate and categorize bank statement information, while helping people save automatically. The savings can be used by Ovalers to invest into a marketplace of financial products. 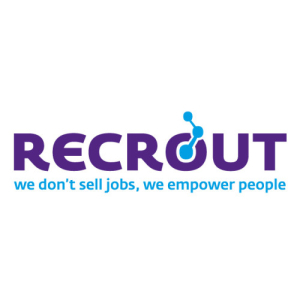 Recrout is an online data driven career platform where they match young professionals with companies based on people analytics. Home3D Editor is the easiest and fastest way to create, customize and share plans. Without the need for specific technical knowledge, create and decorate 3D environments becomes easy and fast browsing environment becomes real and engaging. 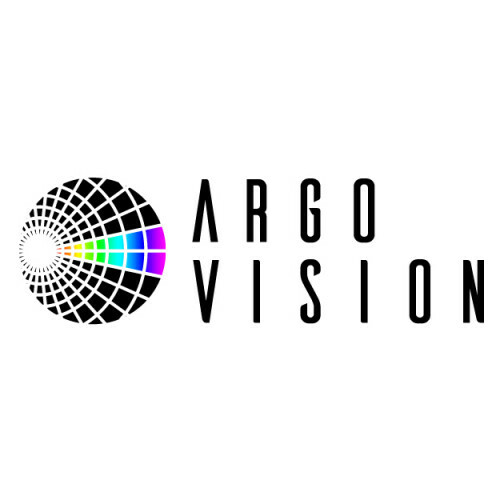 ARGO Vision is an innovative Italian company founded in 2016 that excels in visual recognition. Company’s mission is to bring computer vision and machine learning into the real world, designing software for ultra-low power devices. 100% of software and most of the hardware are fully proprietary.